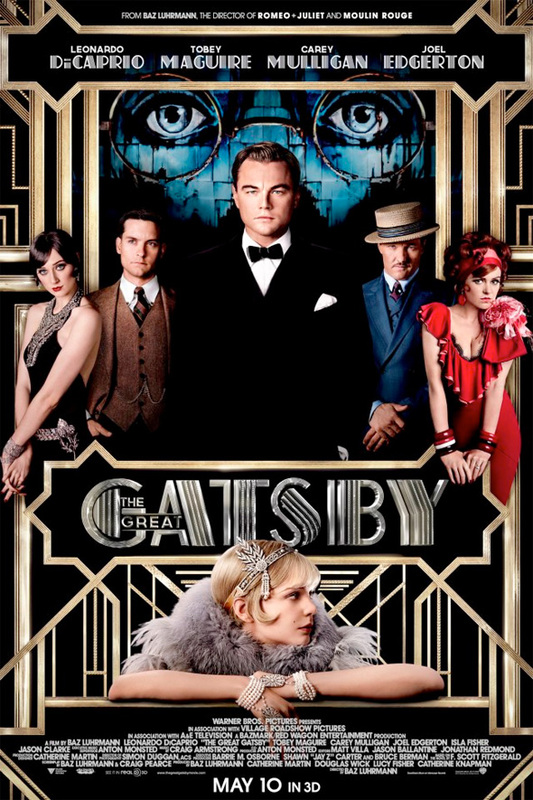 Hot on the heels of those gorgeous, close-up, character posters for Baz Luhrmann's The Great Gatsby, one final poster has arrived that brings them all together. Leonardo DiCaprio, Carey Mulligan, Tobey Maguire, Joel Edgerton and Elizabeth Debicki are all here. 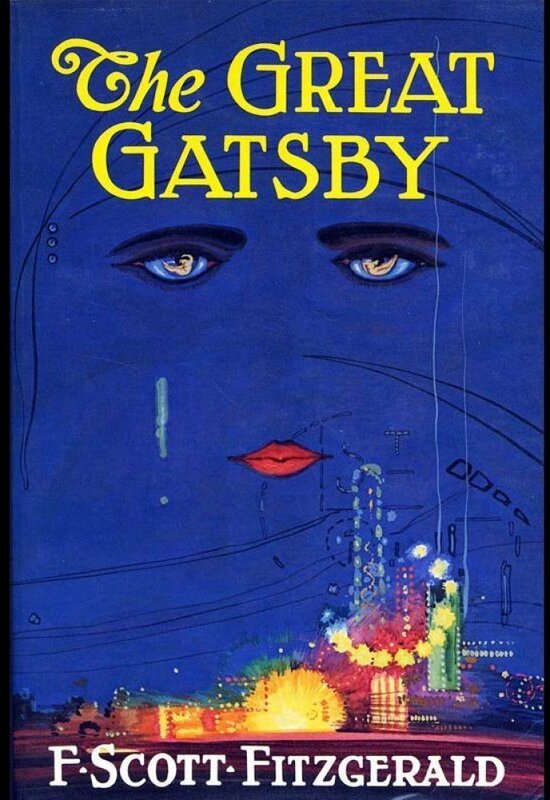 In addition, it also seems to take a cue from the famous blue book cover from F. Scott Fitzgerald's classic tale on which the film is based. May can't get here soon enough so I can feast my eyes on this promising film. Summer will have already kicked off with Iron Man 3 before this releases, so that's even better. Also, a new trailer is now available to watch here. There's one more trailer for this coming tomorrow. Update: the final exceptional trailer can be seen now. Can't wait to hear the score.